This is the third in line of the Grandes Marques, led by the founder's heirs. Pol Roger, descendant of a notary family, started his own business in Epernay in 1849. At the age of 19, he produced Champagne for third parties and his Maison was only born in 1900, when his sons Maurice and Georges honoured their father modifying their surname into Pol Roger (they even needed a presidential decree) and they started to produce Champagne under that name. The Maison Pol Roger is one of the few which maintained the family's property since the origins - more than two centuries ago - and this also influences the product quality: they produce elegant Champagnes, structured and unique - the result of a great dense and structured substance, never exceeding. Its Champagne was loved by historical protagonists, such as Winston Churchill - affectionate client but also private friend of the French Maison. 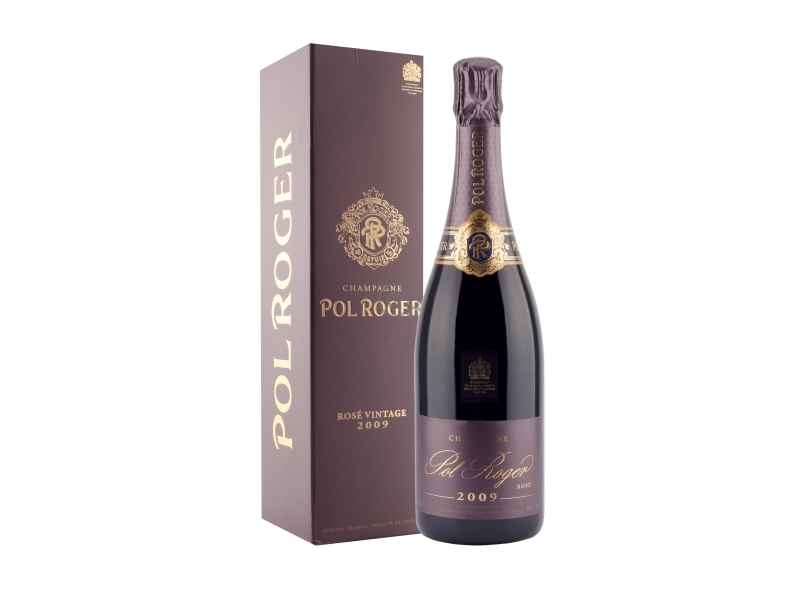 He even named his race-horse Pol-Roger and asked for a special size (pintes imperiales, 0.57 lt) of White Foil (Cuvée Champagne, later also Cuvée Churchill) because this was the right size for his wife's happiness. When Churchill died (1965) the Maison took part to his funerals and mourned the departed with a special label on "his" White Foil. In 1984, in Churchill's home in Blenheim Palace, the Maison launched the Cuvée Sir Winston Churchill - Year of Vintage 1975 (ten years after the English stateman's death).